Personal Focus. Global Perspective. Mercy Changes Everything. 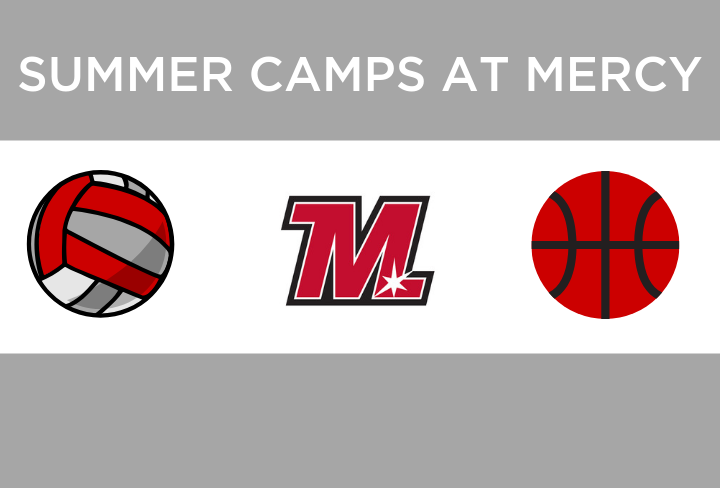 WE FOCUS ON YOU TO HELP YOU FIND YOUR FOCUS. 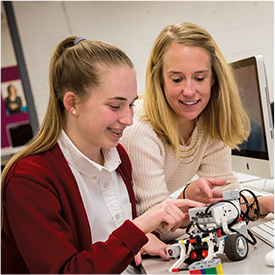 Mercy has the classes, facilities and expert faculty to prepare you for the exciting science and technology careers of the future. 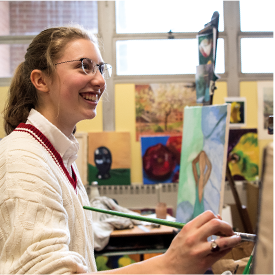 Our international perspective and opportunities for learning outside the classroom will set the stage for you to take your place in the world. 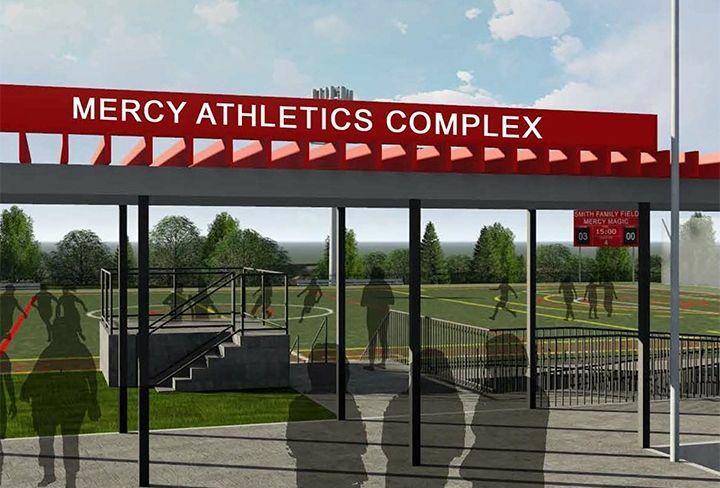 Mercy High School is a private, Catholic, college preparatory school for young women of diverse backgrounds grades 9-12, sponsored by the Sisters of Mercy. 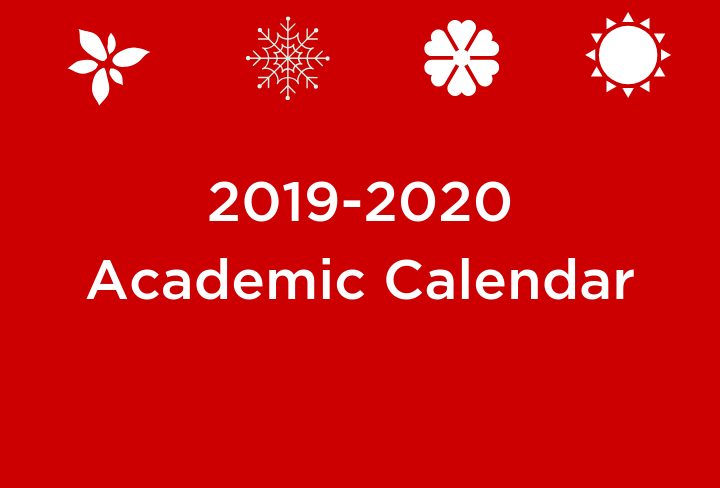 Our students come from across central Maryland and our work reflects a commitment to hospitality, service, justice and compassion. 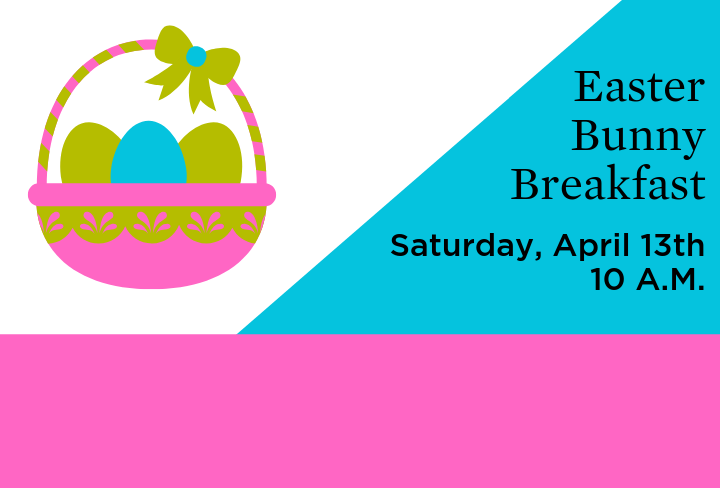 Pancakes, crafts, egg hunt and the Easter Bunny! Golf with Mercy's Fathers' Club! 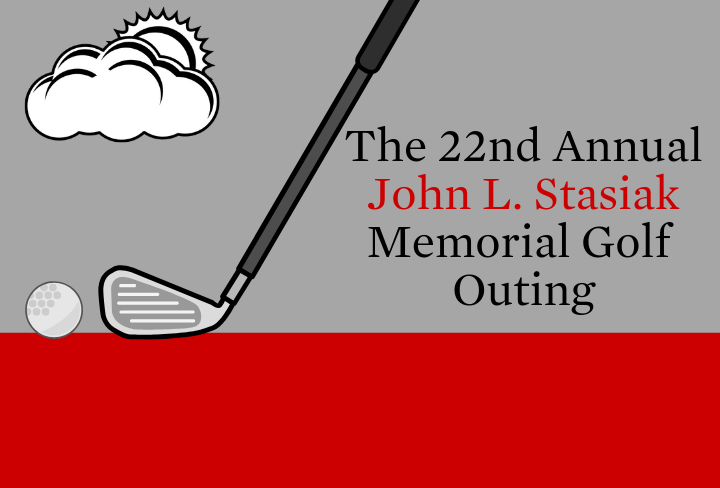 Come out for a great day of golf at the 22nd Annual John L. Stasiak Memorial Golf Outing! The time is NOW! 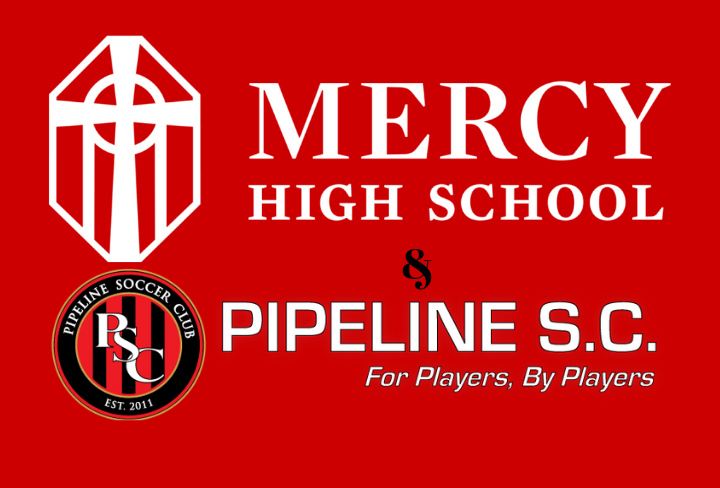 Help Mercy level the playing field!